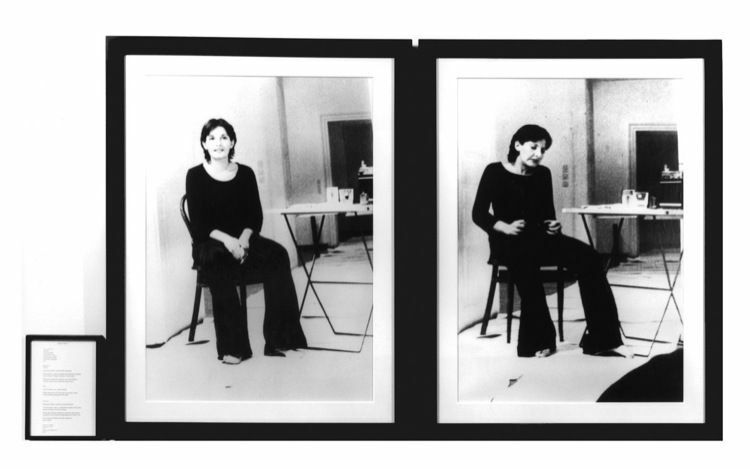 ‘Rhythm 2’ was a two part performance undertaken by Marina Abramović in 1974. 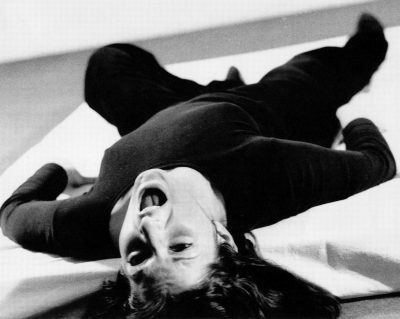 Wishing to test the state of unconsciousness as part of performance, Abramović first took a pill usually prescribed for catatonia, a condition which causes extreme motor immobility. Reacting violently to the medication she experienced seizures and involuntary muscle movement. 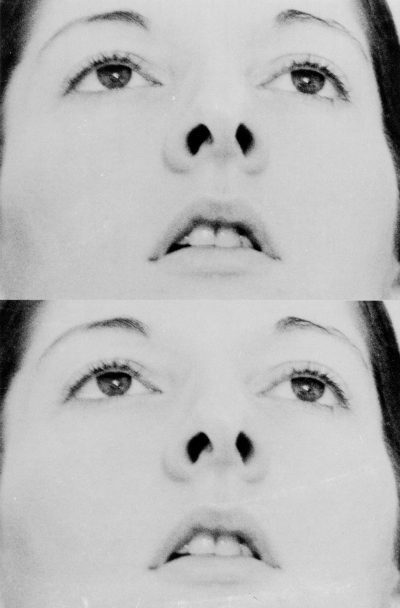 Though unable to control her body, Abramović remained lucid and could observe what was happening to her physically. When the effects of this substance wore off she took a second pill usually prescribed for the treatment of extreme aggression or depression. Remaining physically unchanged she became completely mentally removed and could not remember the lapsed time. 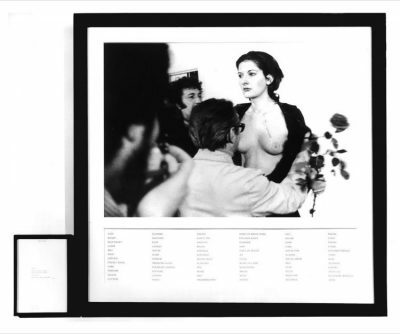 This early exploration of the connection between mind and body has become a consistent part of Abramović’s performance practice.